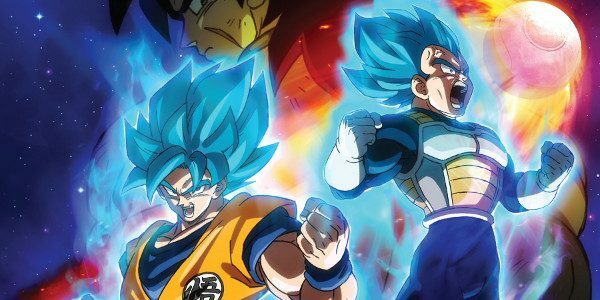 Following a record-setting opening and huge box office over the MLK holiday weekend, Funimation Films, the theatrical division of Sony Pictures Television’s Funimation, reported today that the cumulative box office for “Dragon Ball Super: Broly” now totals $24M+ as the movie begins the second full week of its theatrical release. After eclipsing all previous records set by 2015’s “Dragon Ball Z: Resurrection ‘F’” in less than two days, “Dragon Ball Super: Broly” has catapulted into the top 3 highest grossing anime films of all time in the U.S. “Dragon Ball Super: Broly” will continue its run in theaters across the U.S. and Canada. Check local listing for locations and showtimes. For a complete list of locations, visit the official movie website dragonballsuperoffical.com.